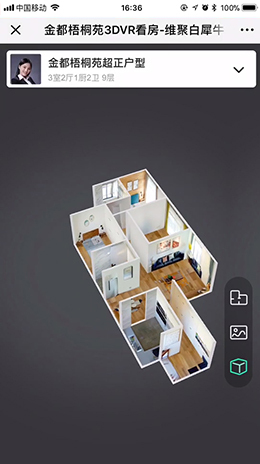 Bring your customer a more lifelike and more efficient experience of house tour, give him a 3D-based angle of view for a detailed house tour. 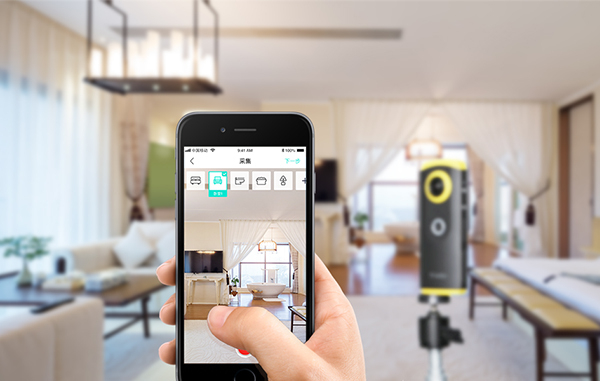 The 360° panoramic mode creates an immersive experience as if you were there. Different from traditional house tour, the client is assured to see every detail as he wished. It has an additional function of on-line consultation, by which your client will be closely bond to you. The shooting device is smart and portable, it only takes 5 minutes to finish the shooting. After shooting, we will automatically handle your service and you’re ready to share all the information in 10 minutes. Address: 10F, Tianxing International, No. 508 Fengtan Road, Gongshu District, Hangzhou City, Zhejiang Province.